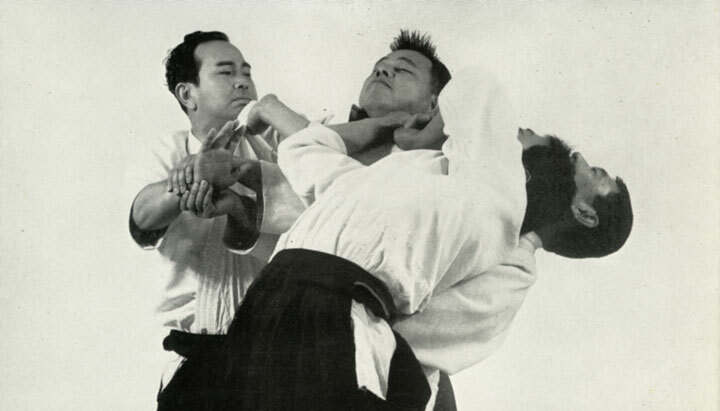 A two part series of surviving footage of a seminar conducted by Koichi Tohei in 1974 in San Francisco, California. 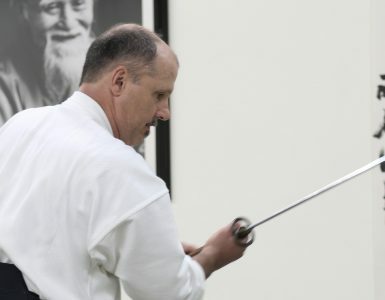 This was near the period of time of his resignation as chief instructor from the Aikikai Hombu Dojo. 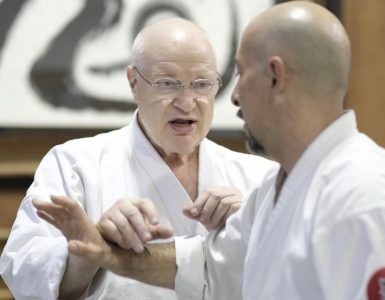 Tohei Sensei was teaching a mixture of his style of aikido techniques together with the “Ki” exercises that comprised his curriculum. 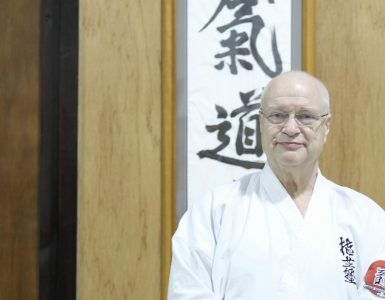 Though physically very powerful, Tohei Sensei emphasized a relaxed, circular form of movement where the intention was to blend with one’s partner and lead his mind. 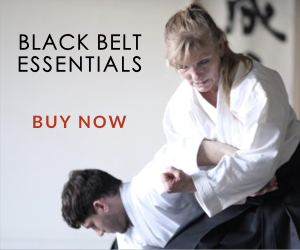 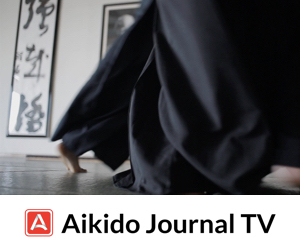 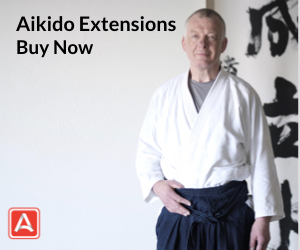 His approach to aikido can be clearly seen through a viewing of this rare video. 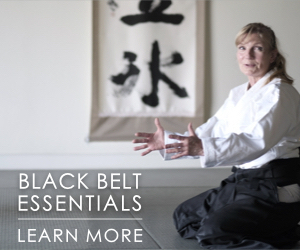 This historical film has been digitally remastered using a high-end film frame scanner.